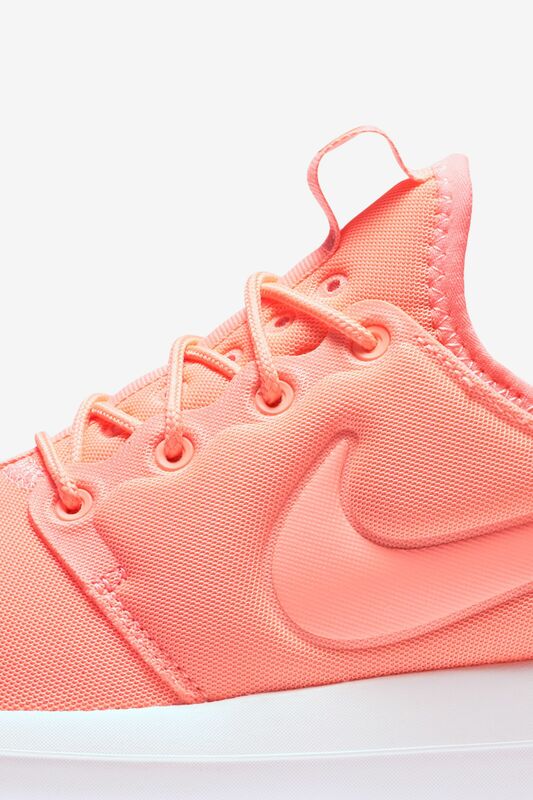 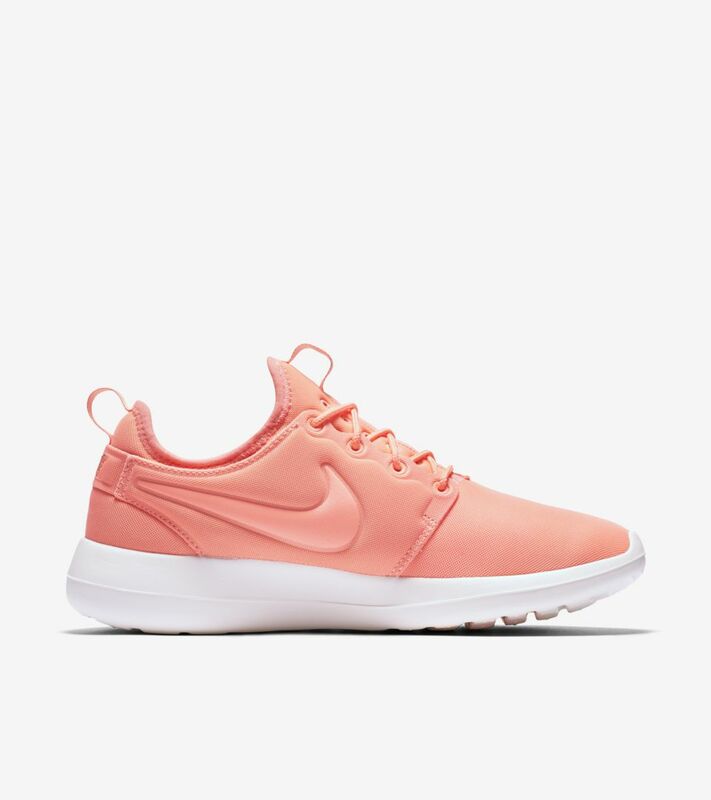 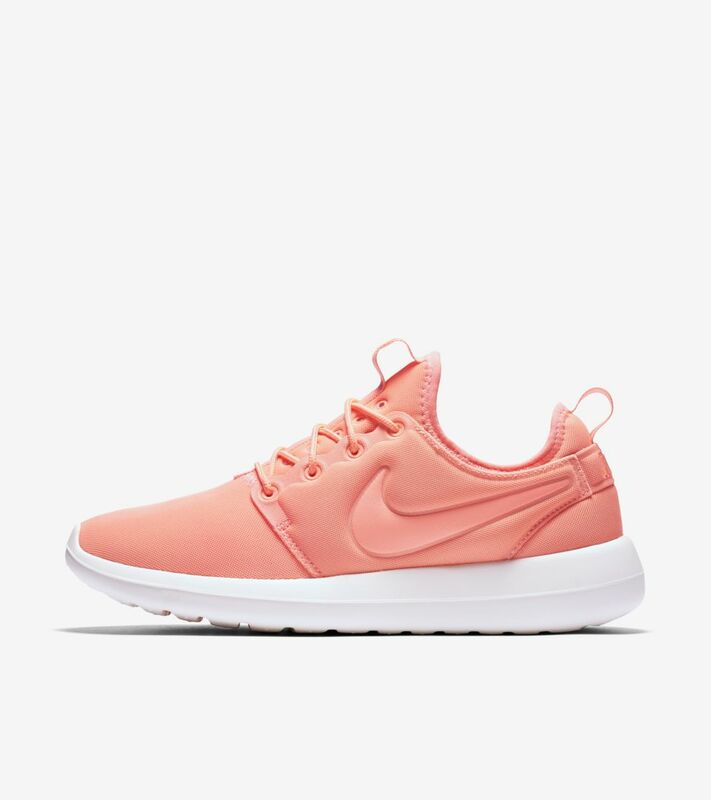 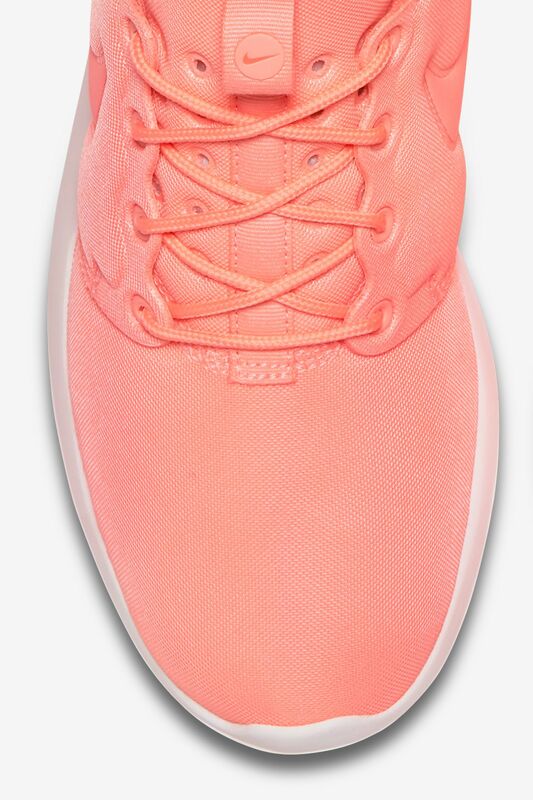 The new Roshe Two is as light and flexible as the style that started it all. 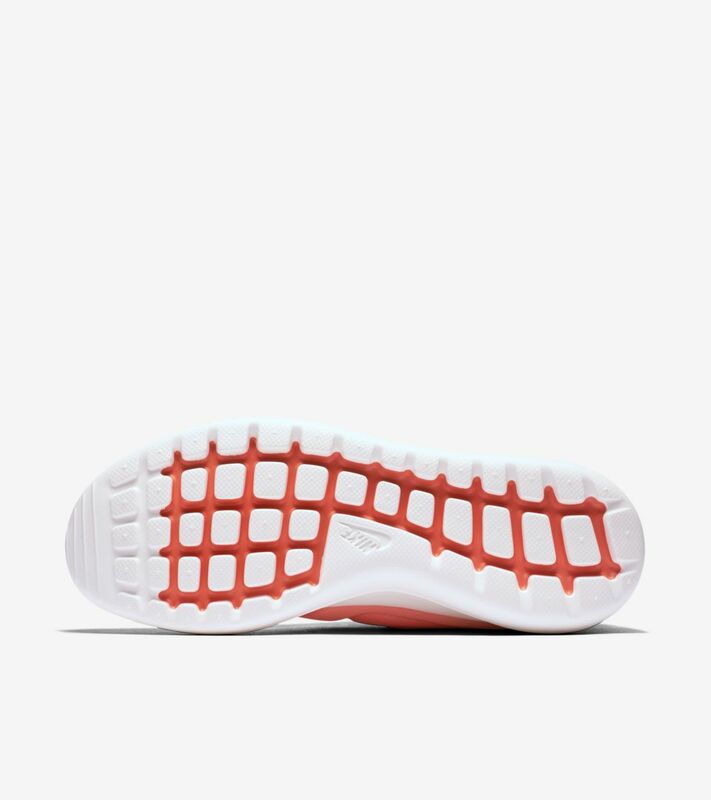 Weight is reduced in the upper with a foam-based construction, featuring added perforations across the top of the foot for maximum breathability. 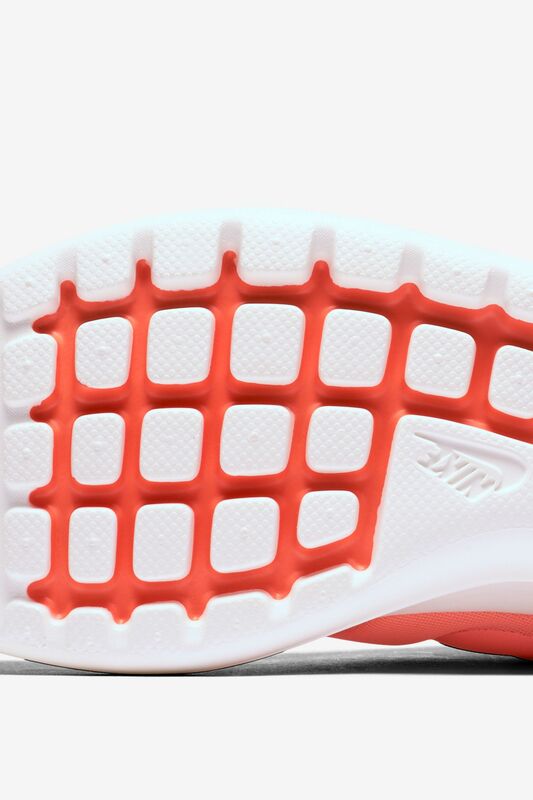 An updated midsole featuring three different foam densities provides comfort and support. 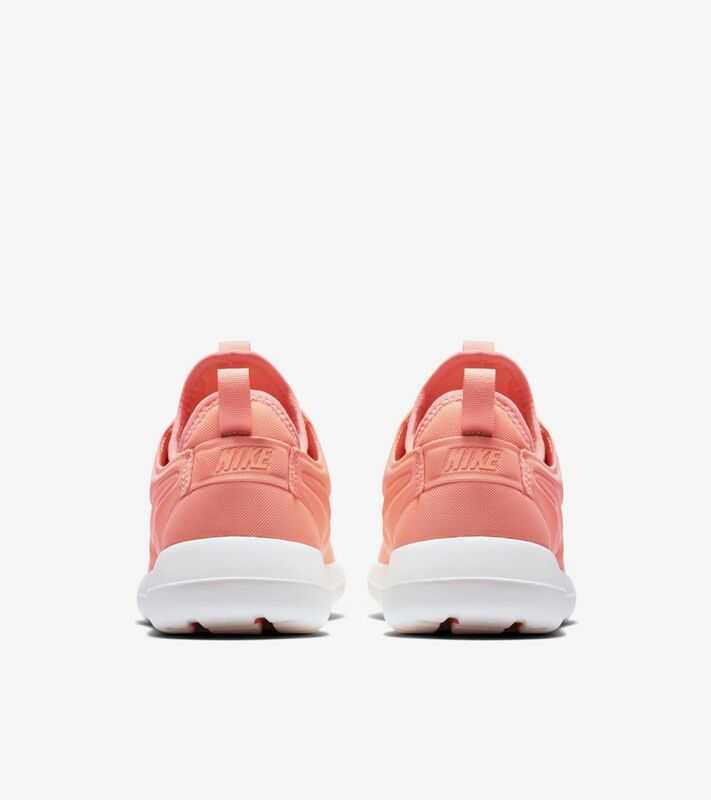 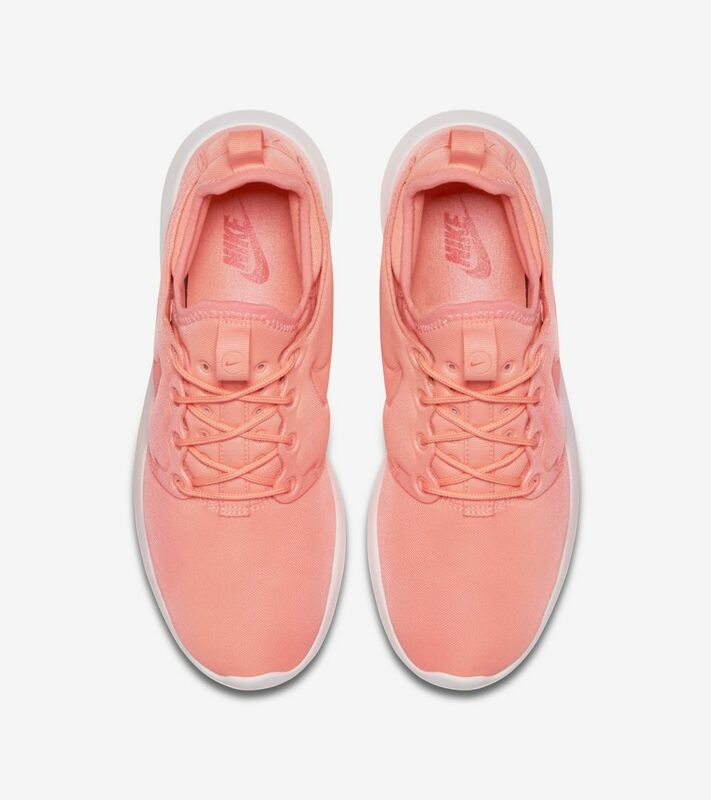 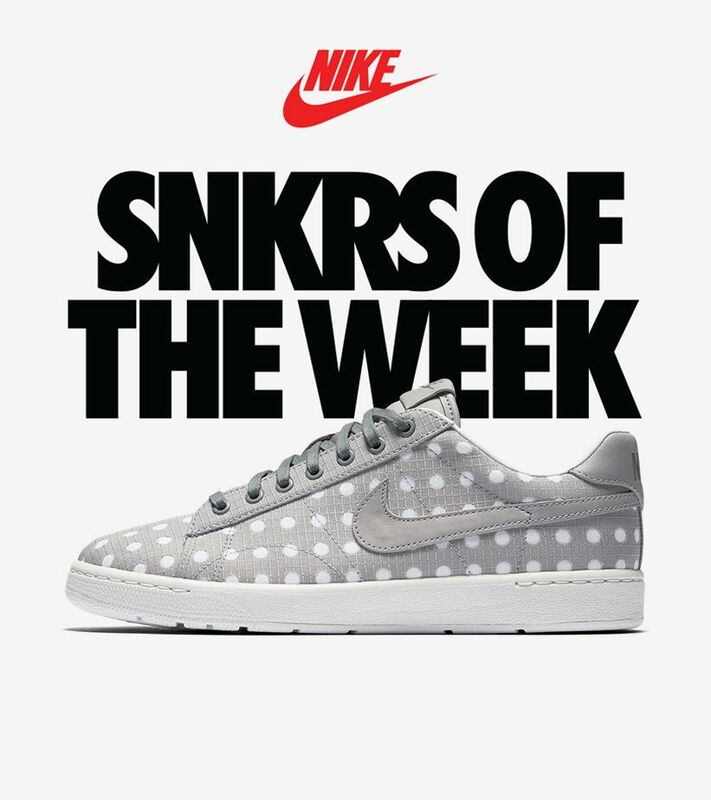 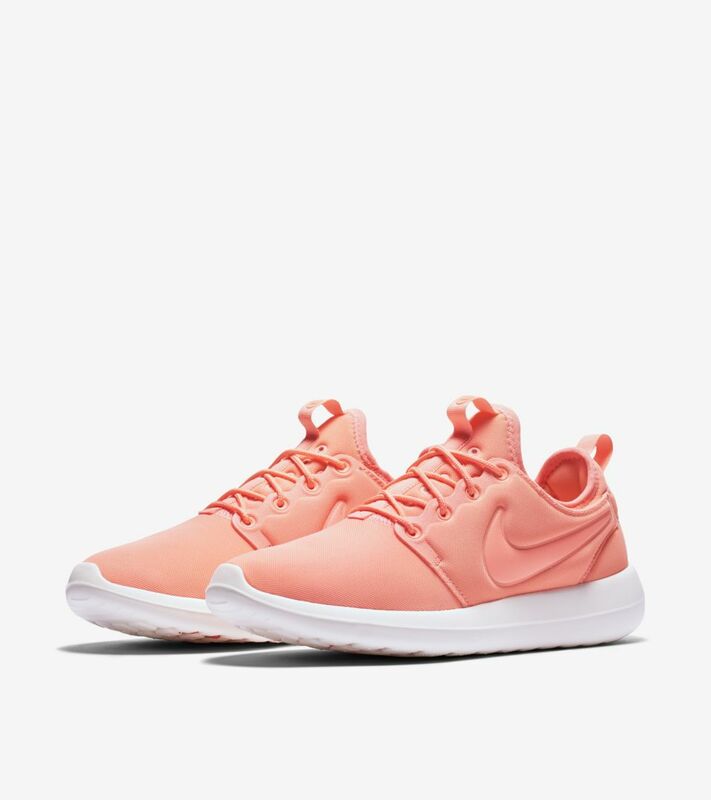 Featured in the latest SNKRS of the Week, the women's design is splashed with an atomic pink colorway.